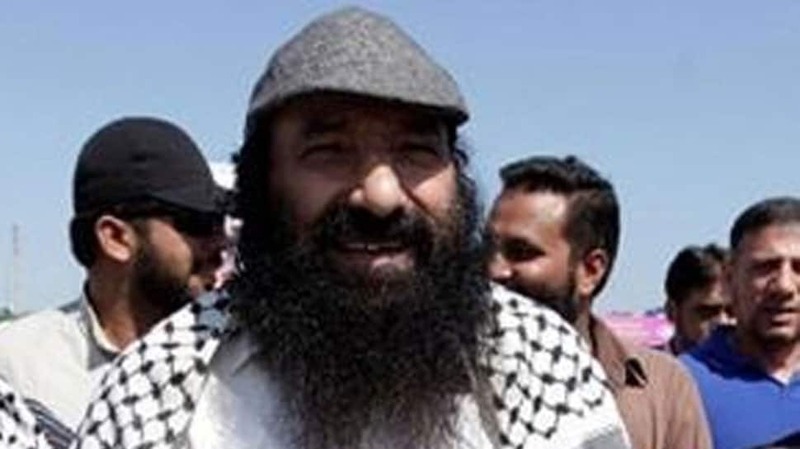 NEW DELHI: In a major blow for Syed Salahuddin, the chief of the globally banned terror group Hizbul Mujahideen, the Enforcement Directorate (ED) on Tuesday said it has attached 13 properties worth Rs 1.22 crore in Jammu and Kashmir in a terror funding case against Pakistan-based terrorist. A provisional order has been issued by the ED under the Prevention of Money Laundering Act (PMLA) to attach these properties, PTI reported. According to the ED, the attached properties belonged to Bandipora resident Mohammad Shafi Shah and six other Kashmiris, who are accused of working for Hizbul Mujahideen. A criminal case of money laundering was filed by the central agency after it took cognisance of a charge sheet filed by National Investigating Agency (NIA) against Salahuddin, Shah and others under the Unlawful Activities Prevention Action (UAPA) and other sections of the Indian Penal Code. “Hizb-ul-Mujahideen, the most active terror outfit in Kashmir, has been responsible for funding terrorist and secessionist activities in Jammu and Kashmir. Headed by Syed Salahuddin, its self-styled commander based out of Rawalpindi in Pakistan, it funds terrorism on Indian soil through monies organised by a trust called JKART (Jammu and Kashmir Affectees Relief Trust) in alleged connivance with the ISI and other Pakistan-based entities,” the ED said in a statement. The ED said a thorough probe was conducted in this matter and it was found that money meant to fund terror activities on Indian soil was sent to India through the hawala network. “The funds are illegally distributed to the next of kin of Hizbul Mujahideen terrorists, active and dead,” it said. Hizbul Mujahideen was designated a ‘foreign terrorist organisation’ in August, 2017 by the US government. Salahuddin is also the chairman of the United Jehad Council (UJC), a conglomerate of terror groups active in Jammu and Kashmir. In 2017, Salahuddin’s son Syed Shahid Yousuf was arrested by the NIA in connection with this case. Yousuf was working Jammu and Kashmir agriculture department but he was suspended from service after arrest. Shah and three others are currently behind bars at Tihar jail in New Delhi.